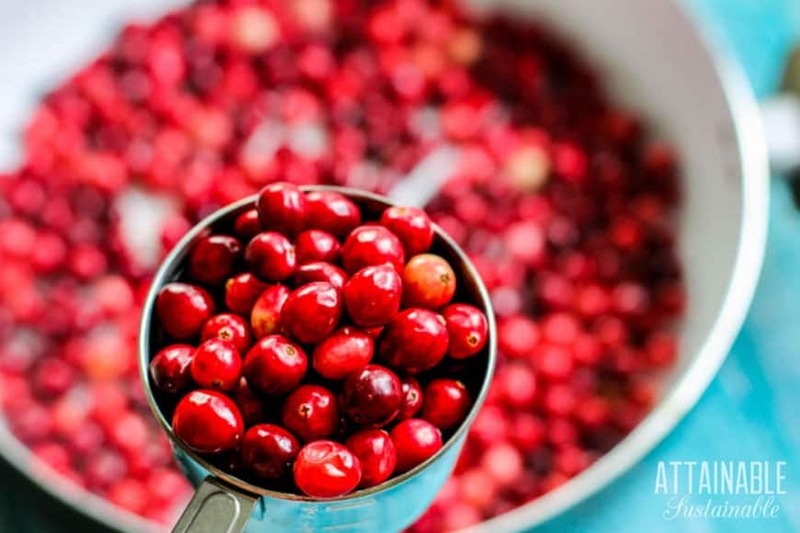 This homemade cranberry sauce recipe is a holiday favorite. It’s SUPER easy to make this cranberry sauce with orange juice & ginger for a zingy side dish. Even if you’re a fan of the canned cranberry jelly that graces so many of our holiday tables, try serving this recipe alongside the jellied version. You might just like both! We have a holiday tradition at our house. Each family member is asked to “bring” a dish. This way, even if it’s just my immediate family in the house, I don’t end up doing all the cooking. That just makes sense, right? Four or five years ago, my eldest son (a non-cook, if ever there was one) took it upon himself to figure out how to make his favorite dish — cranberry sauce — from scratch. He created a lower sugar version of a recipe passed along years ago by my friend Rene. It was stellar. He was pleased with himself. And so it became his signature holiday dish. We all love it. Cranberries are far from local for us — duly noted. But if given the choice between a canned, BPA-laden tradition, or one homemade from the heart, we’ll take this one every time. This homemade cranberry sauce with orange juice and ginger graces our table at Thanksgiving and Christmas. This is truly one of the easiest recipes you can make for your holiday table, and it can be made a few days ahead. It’s a sanity saver, too! This cranberry sauce with orange juice and ginger will rock your holiday table! It's easy to make with just four ingredients. Measure all ingredients together into a medium sized saucepan. Cook over medium heat for about 20 minutes, stirring occasionally. Cool. You can make this homemade cranberry sauce recipe a few days before serving it. Allow it to cool before storing in the fridge. Serve chilled or at room temperature. 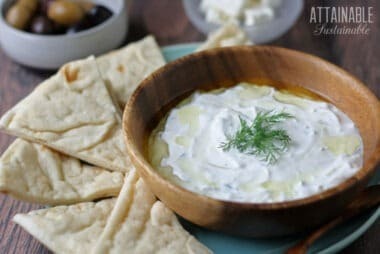 Delicious recipe and simple to make. Very good and easy. For a 12 ounce bag of fresh cranberries, I used 3/4 Cups of water, 1/4 Cup of fresh orange juice, 1 Tbs grated orange rind, 1 Cup white sugar, 3 cinnamon sticks, 6 thinly slices ginger root and 1 12 ounce bag of fresh cranberries. Combine ingredients in a sauce pan. Bring to a gentle boil for 20 minute or until the cranberries have popped. 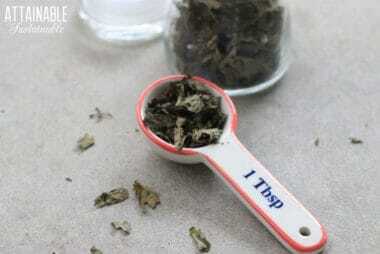 Transfer to a bowl until room temperature. Remove ginger slices. I served it in a glass serving bowl and arranged the cinnamon sticks into a star. Cover and refrigerate until serving. Serves 6-8.